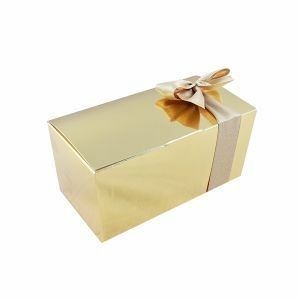 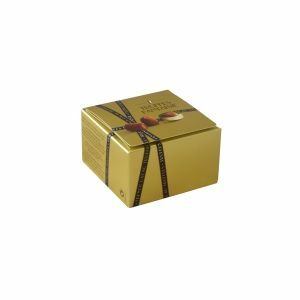 Big or small, confectionery boxes will delight chocolate lovers and gourmets. 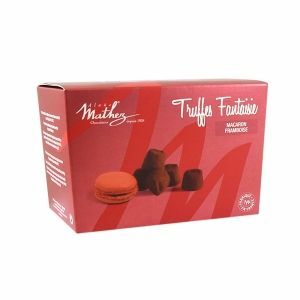 Our collections are available under different formats: from 55 to 250 g.
Always seeking innovation and excellence, Chocolat Mathez tries to understand business trends in advance to offer you the largest packaging’s selection. 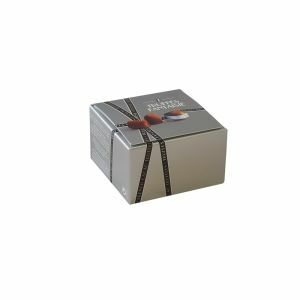 Most of our confectionary boxes are developed, in a tendancy gift and festive ideas and allow you to match with your preferred flavours. 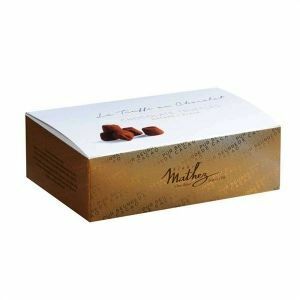 Only the Fantaisie, Mini Fantaisie Métal and Pure Beurre collections have preset recipes. 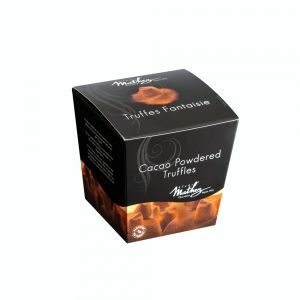 A genuine tradition in cocoa truffle’s world.